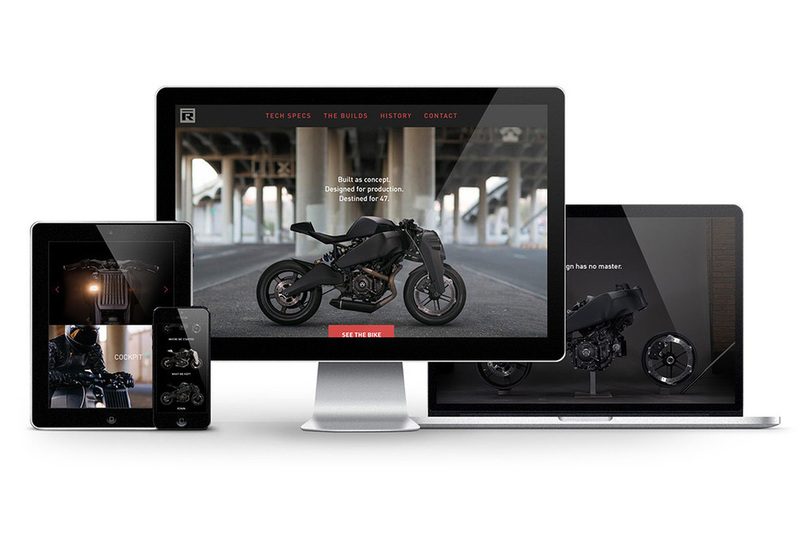 Ronin Details — UP&ONWARD CO.
Overview: In 2009 with the demise of the Buell brand by Harley-Davidson, the founders of Ronin Motor Works, created the Ronin Concept Motorcycle using the Buell 1125 chassis. 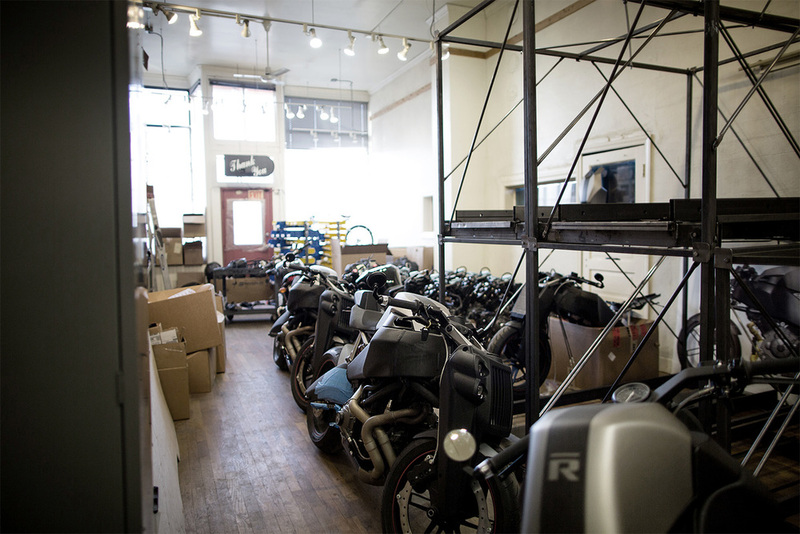 Since the concept bike was hand built, building more than a handful of bikes would require infrastructure to be put in place. As the concept was named Ronin it was decided that the number of bikes should be 47 as homage to the old story of The 47 Ronin from Japanese folklore. The Ask: Coming in half way through the project I was tasked with creating a website to show off the Ronin. This task quickly snowballed into needing overall creative direction, photography, and creative consulting.